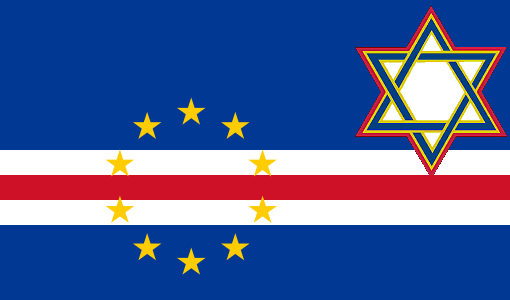 A mixture of foods from Cape Verdean and Sephardic Jewish traditions: Sephardic Rice, Catchupa, Canja, Matzo Ball Soup, Bacalhau, Sephardic Braised Chicken, Charoset, Matzo Brittle, Dolce de Papaya. You won't go home hungry! Part of what makes this event great is the balance between Cape Verdeans and Jews at each table. At this time, that balance is lopsided. We’ve enabled the waitlist to help fix that. We still have tickets available, but will be selectively releasing those tickets as people sign up. You will receive an additional email as we release people from the waitlist.